Somewhere around 90’s, when business solutions like ERPs, BPMs, CRMs etc. were developed, their journey started with a bang. Businesses across the world started to incorporate them into their business system and comparatively, these applications also triggered the growth of companies to some extent. Gradually, the competitions in the market increased, technologies kept on changing and so changed the consumer’s behavior. Companies started to realize that ERPs, CRMs or BPMs are not only costly but are also incompatible to their businesses. These business solutions were slow and created bottlenecks when loaded with tasks and commands. To this date, when technological transformation has given birth to the advanced business automation solutions like Value Creation Automation or VCA, ERPs, BPMs, and CRMs seem to be in a whimpering state. Businesses no more need them, instead, they have started to adapt to this incredible change in technology. Value Creation Automation is designed to provide an advanced technological solution to businesses across the world. This business automation solution can help in complete automation of business processes and not only integration as the ERPs and CRMs does. VCA streamlines processes and guides in performing efficient business functions. Workflow gets seamless with VCA and it allows business in producing more in less time, effort and resource. Even more, it works as a colleague and directs the workforce in achieving the organizational goals. What Led ERPs, CRMs, and BPMs to the State of Decline? Enterprise Resource Planning (ERP), Business Process Management (BPM), Customer Relationship Management (CRM) etc. can function in its own defined domain. They can integrate customer relationship or optimize business processes and information separately but they cannot be clubbed to integrate with each other. This made the ERPs and BPMs incompatible for the businesses. Due to such reasons, business leaders are looking for business automation solutions that can be worth their investment and make their processes robust and efficient. VCA integrates the features of different business solutions like ERPs, CRMs, and BPMs and goes beyond being merely an application. Rather, it extends its services to give a complete and end-to-end automation solution to businesses. It is meant to take out the business leaders from doldrums of - which automation solution is the best to invest in? Why VCA is Worth Investing in? Value Creation Automation (VCA) can be a one-stop solution for businesses. It gives complete business control to the owners and managers and also facilitates the business leaders in effective decision making. VCA is one-of-a-kind business automation solution that is designed to help businesses in real time monitoring of data and the task’s progress. It comes with a visual dashboard, which records every single business activity, facilitating the owners and managers in efficiently monitoring complete business activity. Movement of raw materials, inventory management, supply chain, finance and accounts, Human Resource - every single business process is scrutinized through this advanced business automation solution. Planning for campaigns, communicating customers in relation to sales, discounts, offers and much more - Value Creation Automation automates entire business marketing activities. Besides, it also guides businesses in making optimum us elf the social media networks, which gives them an easy access to the prospective customers all over the world. Even more, VCA helps in generating brand awareness through automated marketing channels and other various digested platforms. VCA is further designed to ensure complete protection of the company data. It helps businesses in flawless auditing and also in all taxation and legal aspects. 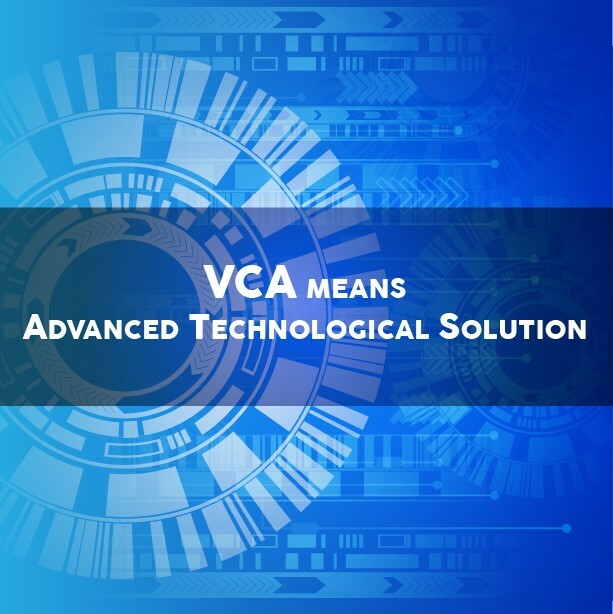 VCA makes the business system transparent by integrating and automating various departments of the company. It simplifies the communication channel through its single controller screen and facilitates real-time communication through emails, messages and over chats through an integrated and automated platform. VCA leaves none of the business processes untouched. It not only guides through the production process but also helps companies in establishing a robust business-customer relationship. With automated channels, the delivery of product and services can be made on time. Moreover, automation solutions like VCA can allow businesses to solve the customer’s queries instantly. This helps in getting a better conversion rate and also enhances the customer retention level of the company. All these aids to a seamless business workflow. Thus, with VCA, it can become really easier for the companies to efficiently achieve the organizational goal and also to create a value. Advanced automation solutions are impacting businesses positively. Automation has brought a revolution, which has the potential to change the way businesses function. On the hand, where the abilities of automation are yet to be explored on a major level, there are news reports, which informs the readers about businesses singing the paeans of this new face of technology. It has impacted the decision-making ability of the consumers and has witnessed a drastic change in the customer’s behavior. Even more, the customers worldwide are excited about this change in technology. Businesses will have to analyze this tremendous change in customer behavior. It is high time to realize that they are catering to a customer who is well informed and knowledgeable and has multiple options to choose from. It is business automation solutions like Value Creation Automation (VCA), which can give businesses a competitive advantage. 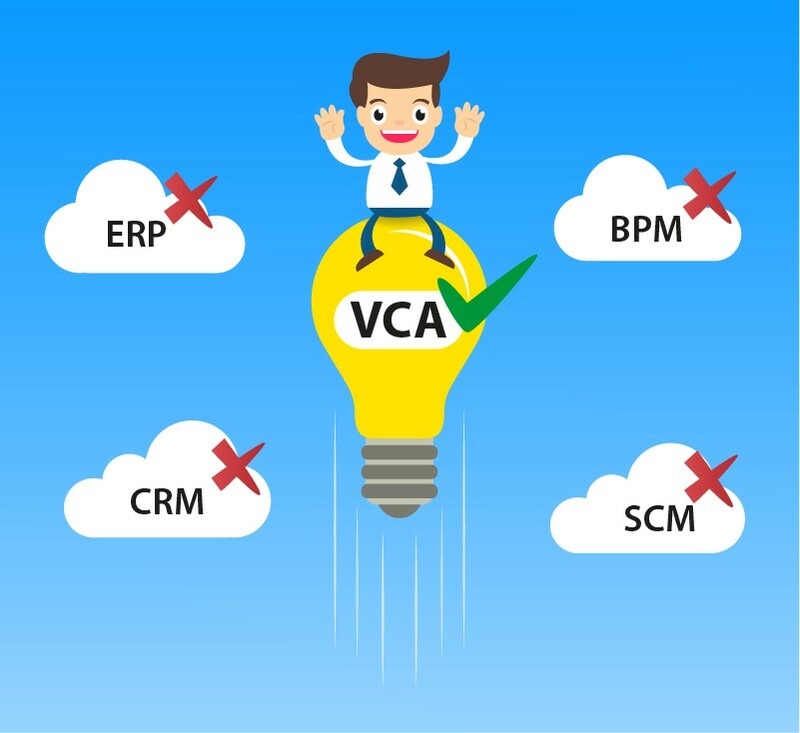 With the growing competition, when solutions like ERPs and BPMs are gradually getting obsolete, it would be beneficial for businesses of all size, to explore the immense potential of VCA. It can take the company’s production to an incredible level and lead businesses to a consistent performance and a sustained growth. Businesses are now stepping ahead to automate HR management processes to improve business efficiency. An automation solution like VCA can help minimize the turnover ratio and add value to HR management processes.